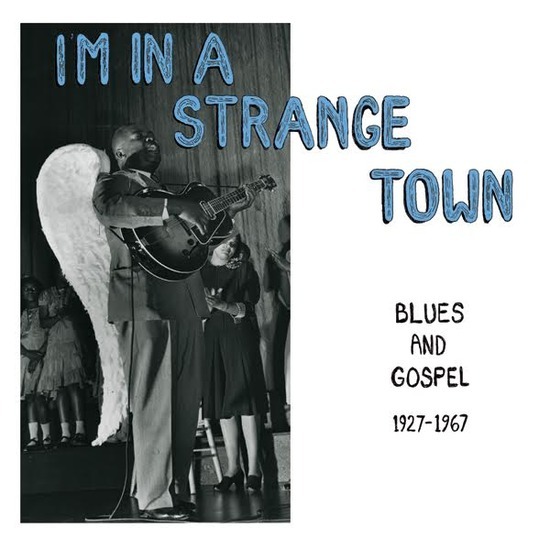 Compilation of top notch Gospel and blues recorded between 1927 and 1967. A mix of very well known artists such as Blind Lemon Jefferson, Gary Davis and Robert Wilkins and more obscure folks like John Lee and Charles White. A record filled with some of Mississippi Records favorite recordings – ripping guitar work outs, soulful ballads, loping drunken jug bands and more. All songs are on the theme of travel, death and transcendence. Got an existential crisis? This may be the record for you.